Ernest Jones — You’re invited! 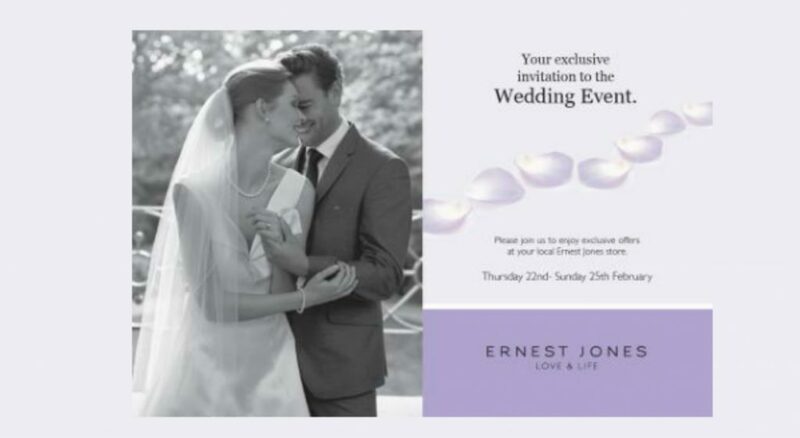 Join Ernest Jones in store for their exclusive wedding event! You will be entitled to exclusive offers between 21-24 February.